If you are thinking of getting a dog, it is important to match the dog’s energy level to your energy level. Here are ten dog breeds commonly considered to be low energy. The English Bulldog is the perfect breed if you’re looking for a couch potato. Although originally bred for the violent sport of bull-baiting, nowadays modern bulldogs are sweet and sociable animals who love kids. A daily walk is just perfect to meet this breed’s exercise needs and keep them at a healthy weight. 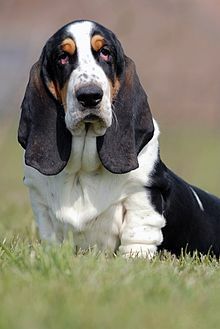 With their long, floppy ears and droopy eyes, the Basset Hound is one endearing dog breed. Their temperament is playful and friendly, and their sense of smell one of the best in the dog world. The Basset Hound’s mild exercise needs can be easily met with a good, long daily walk. 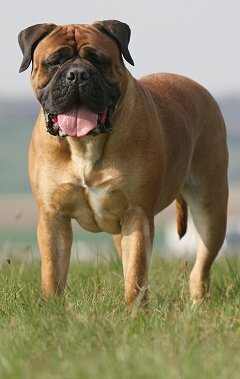 The Bullmastiff is a large, strong working breed. They are calm and gentle, patient with children, and make excellent guard dogs. Their low energy levels make them excellent house dogs. Pugs are small, affectionate dogs. They were originally bred in China as companion dogs. 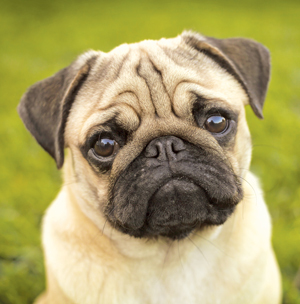 Pugs are often playful and good-humored, and are known for their clownish personality. A short daily walk is enough to keep this breed healthy. 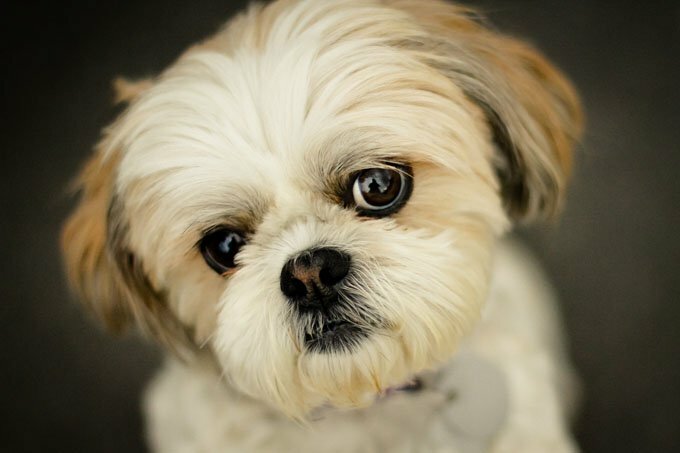 Shih Tzus make great companion dogs. They are a friendly and lively breed with a characteristic long, silky coat and prominent eyes. Being with their human companions is what they love most. Short daily walks and play sessions are enough to keep them healthy and happy. They Pekingese originated in China, and were bred as companions for Chinese nobility. They retain a confident and regal air and combine it with a friendly attitude. Their small size and affectionate nature, together with their very low exercise needs make the Pekingese an ideal breed for apartment dwellers. The French Bulldog is the English Bulldog’s smaller cousin. It was developed by crossing Bulldogs with terriers and pugs. 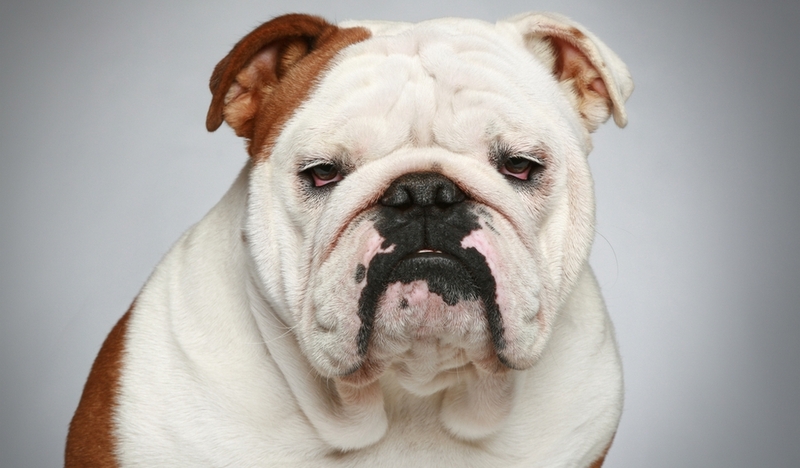 They have the characteristic pushed-in, wrinkled face of the Bulldog, but also upright batlike ears. French Bulldogs are good-natured, calm and affectionate companion dogs. Short walks around the neighborhood are enough to meet these breed’s needs. The Chinese Cresteds are small, fine-boned, and very social dogs. They can come in two varieties, hairless or with fur. 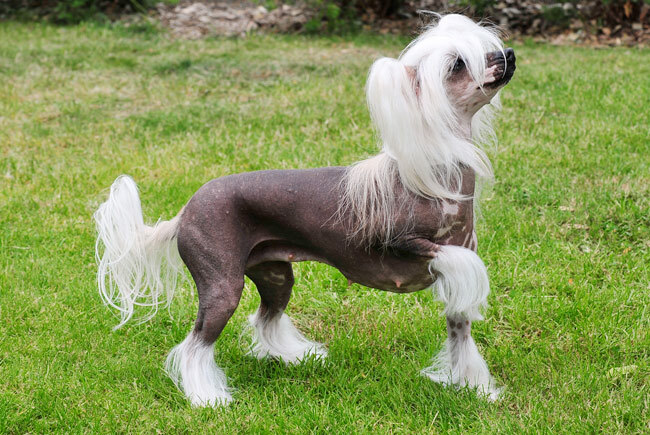 The hairless variety only has fur on its crest, tail, paws. The Powderpuff variety has a full coat of fur. Cresteds bond very tightly to their human family, and are very devoted companions. Although they are athletic dogs, they don’t need much daily exercise. 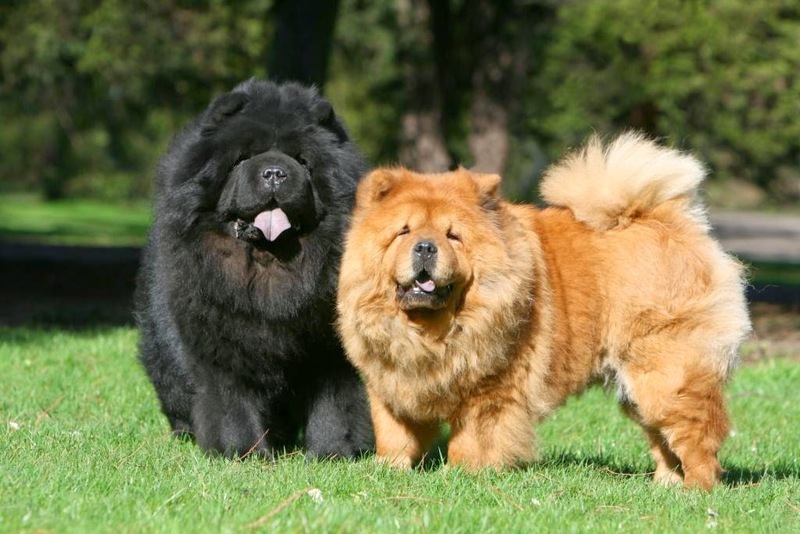 Chow chows are known for their dense, puffy coat and blue-black tongues. This medium-sized dog breed originated in Asia around 2,000 to 3,000 years ago, where they were used as working dogs. They are known to be protective of their family members, and assertive. With a daily walk, this breed is fit to be kept in an apartment. 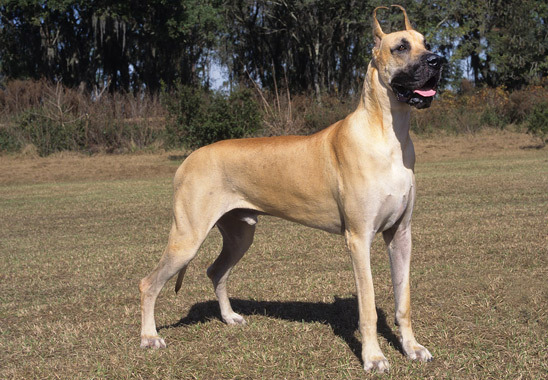 Great Danes are very large dogs of German origin, originally bred to hunt boar. Nowadays, they are very affectionate and social, and make great family dogs. Because of their large size, they need ample space to move around. However, they are a low-energy breed that does best with long daily walks. In fact, Danes are prone to injury when over exercised.